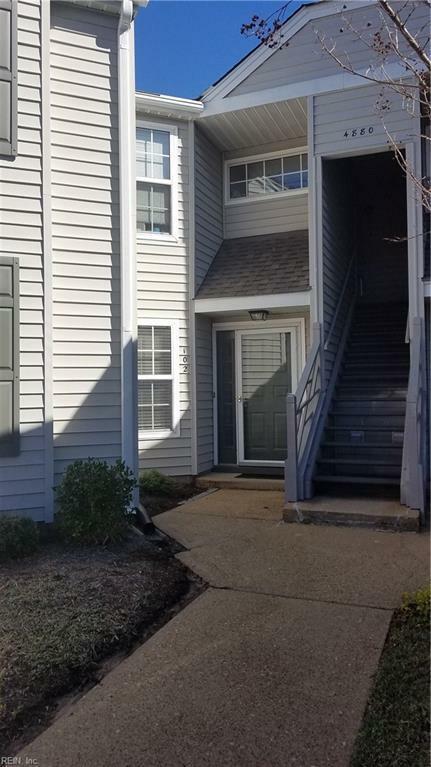 4880 Cypress Point Cir #102, Virginia Beach, VA 23455 (#10242386) :: Abbitt Realty Co. Welcome to this wonderfully updated home! Brand new gorgeous luxury vinyl plank floors in the kitchen and bathrooms. Gas fireplace. 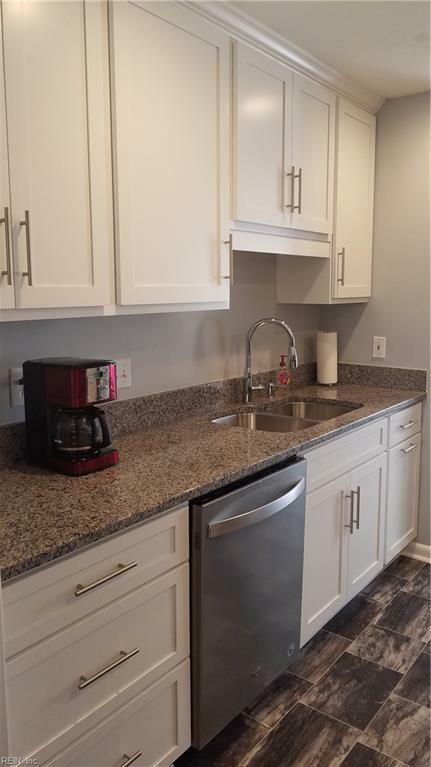 New upgraded 42 inch kitchen cabinets and beautiful granite counter tops. New stainless steel appliance package for years of enjoyment. 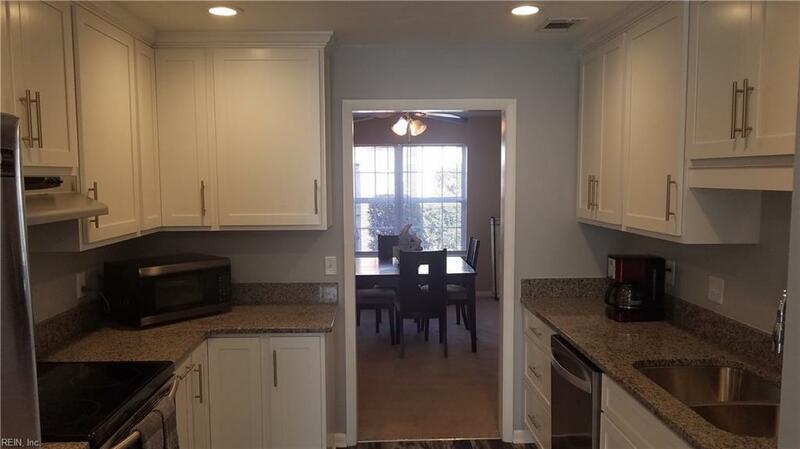 Updated bathrooms with new cabinets, granite tops, mirrors, flooring and lighting. The spacious kitchen has a good size eat-in area so the dining room could be used as an office, playroom, or extra sitting room. The screened in porch adds outdoor living 7 months out of the year and protection from insects. The hot water heater, furnace, and A/C were recently replaced and the hot water thermal furnace is very energy efficient. 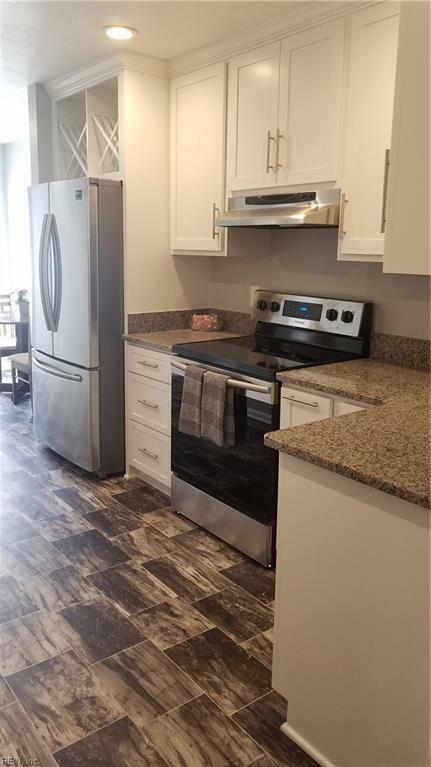 Close to all area military bases, beaches and the highways, this move in ready condo allows more time to truly enjoy life! Give us a call to see TODAY!